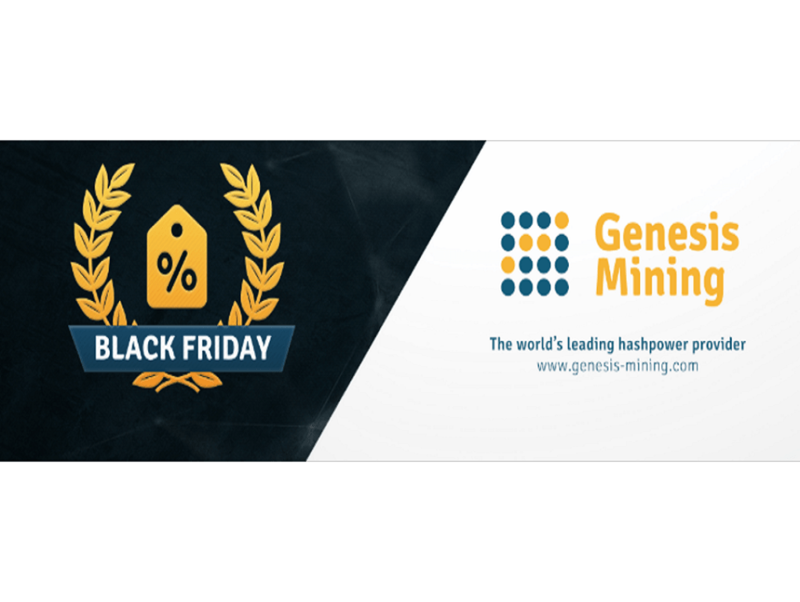 Cloud mining provider Genesis Mining is offering for Black Friday and Cyber Monday that lasts from Friday, November 25 to midnight the following Monday. 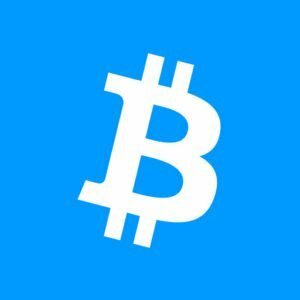 This 5 percent discount will be available on all contracts currently offered by Genesis, which consist of bitcoin, Ethereum and X11 altcoins. Founded in 2013, Genesis has worked to provide cryptocurrency mining to the public. Led by CEO Marco Streng, the company has become a leading cloud mining provider in the industry, outliving several companies that closed shop due to falling mining profitability. The company made political headlines in early 2016, after it sponsored a Bitcoin-themed billboard mocking then presidential candidate Donald Trump’s ambitious policy of building a wall across the Mexican border. The billboards, spread across the state of California, displayed the slogan, “Your wall won’t stop Bitcoin, Mr. Trump!” suggesting that Americans and Mexicans would use bitcoin to facilitate trade despite Trump’s efforts to cut Mexico off from the US. For those interested in taking advantage of the company’s Black Friday/Cyber Monday discount, Genesis has updated its pricing page to reflect the promotional rates. Will you use this 5 percent discount? Let us know in the comments below. Image courtesy of Genesis Mining.